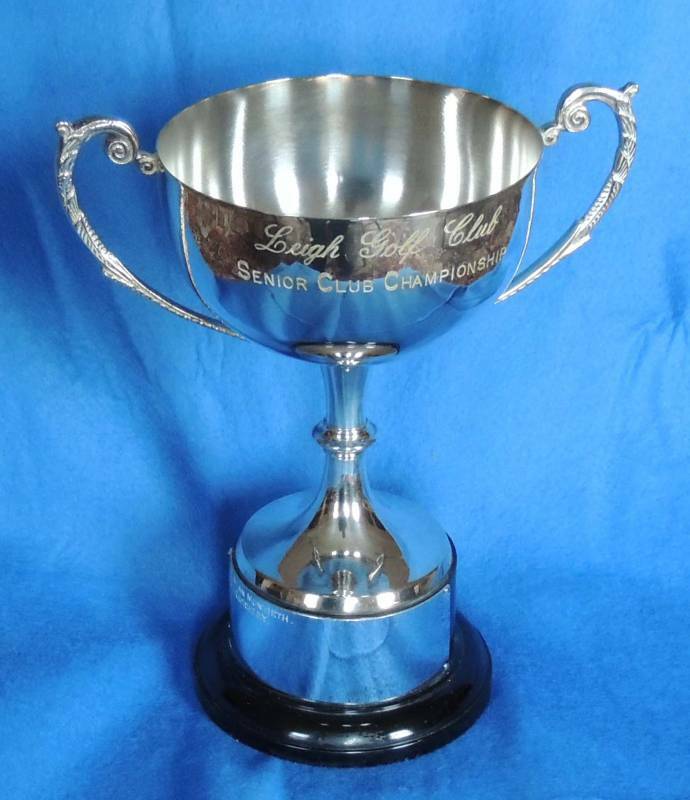 The Seniors Club Championship was introduced in 2011and will be played on Saturday 7th July over 36 holes Medal from scratch. The competitor with the lowest gross score shall be the winner. A Senior Club Championship will also be played on this day over 36 holes. Handicap Limit of 16 or less on the 1st July. Minimum Age Limit - 55. Eligible Seniors can play in and win both the Men’s and Senior’s Competitions. The presentation of prizes for the Club Championships will take place following the conclusion of all the Competitions.